With most clubs set to wrap up their pre-season friendlies as they prepare for the new season, the football world in Europe is gearing up for the beginning of a new season. From France to Germany, Poland to Switzerland and Belgium, it’s going to be a football weekend like football fans haven’t experienced in the past few weeks. But football is not the only sport on the menu this weekend. In the world of motorsports, Formula 1 finds its way to a country called Hungary, as Ferrari’s Sebastian Vettel and Mercedes’ Lewis Hamilton – separated by a point – battle for supremacy as the F1 season enters its 10th race. Vettel or Hamilton: Who will be on pole come Sunday? Which of them will win the Hungarian Grand Prix? 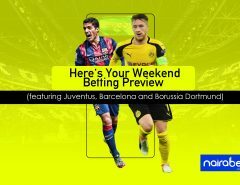 Let’s quickly touch on some of the games you can look out for and place bets on this weekend. In France, it’s all about the Super Cup – also called Trophee Des Champions between AS Monaco and PSG. With Monaco selling most of their important players and PSG yet to reinforce so far this season, it’s a hard-to-call game. Who do you think will win the first trophy of the new French Ligue 1 season: AS Monaco or PSG? Click here to predict and win. Also this weekend, a new season begins in Belgium’s First Division A and in Germany’s 2nd Bundesliga. Teams begin a race that will run for the next 8-9 months and it all starts this weekend. This doesn’t mean the complete disappearance of friendlies. The Emirates Cup – featuring Arsenal, Sevilla, RB Leipzig and Benfica – takes place this weekend too. Then there’s the Women’s Euro Cup which enters the quarter-final stage this week. The boxing world will also see some action this weekend as boxers will exchange punches and try to either knock the daylight out of their opponent’s eyes or win by unanimous decision. In one of the games, it’s Frampton, Carl VS Gutierrez, Andre while Charlo, Jermall and Heiland, Jorge Sebastian trade blows. The final bout of the weekend will see Garcia, Miguel Angel and Broner, Adrien share the same ring and square up against each other. The rugby world will feature action from the Currie Cup. 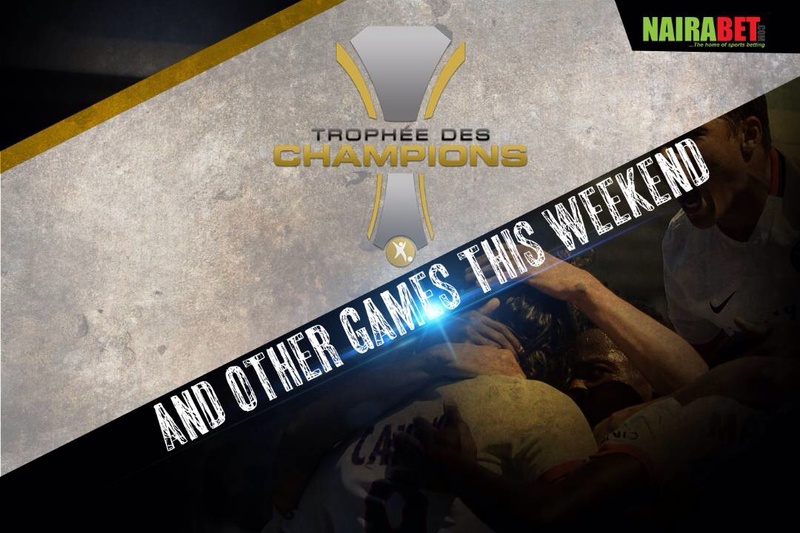 It’s set to be a great weekend of exciting action from the world of sports. 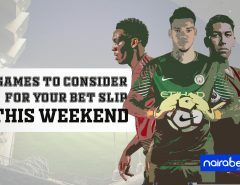 While you’re getting prepared to enjoy all of these action, remember that you can also make your weekend an even interesting one by placing bets on these games and earning yourself some money. To be able to do this though, you need a NairaBET account to place as many bets as you want to. 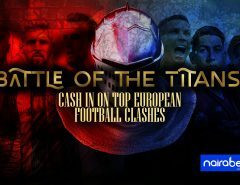 If you don’t have one, all you need to do is click here and help yourself to a NairaBET account. Cheers to a weekend of plenty sporting action!